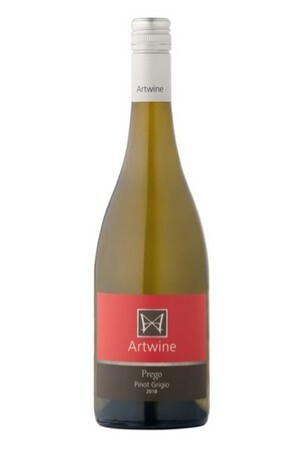 Prego Pinot Grigio is made to the Italian style crisp fresh with delicious aromas and enticing palate of nashi pear and white peaches. Bursting with flavour yet crisp and dry. Estate grown and single vineyard.